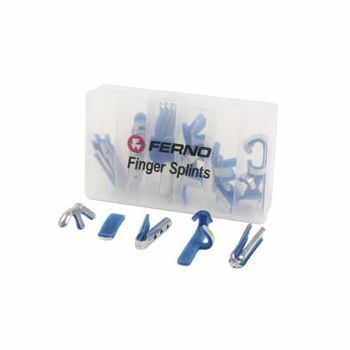 The Ferno Finger-Splint Kit contains a variety of the most commonly used splints. 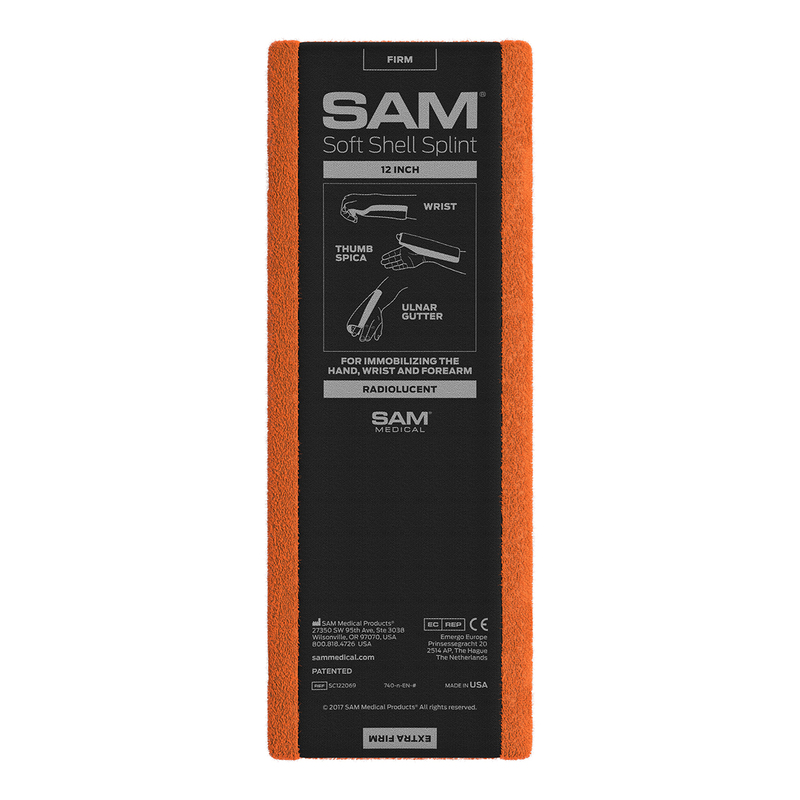 Manufactured from soft aluminum, they are X-ray translucent and easy to apply. These splints are malleable and can be easily formed to fit each patient exactly. 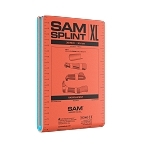 The kit includes five different splits in a variety of sizes for a total of 25 splints. Splints are malleable and can easily be formed to fit each patient exactly. 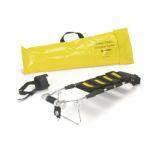 Kit contains 5 different splints in a variety of sizes for a total of 25 splints.